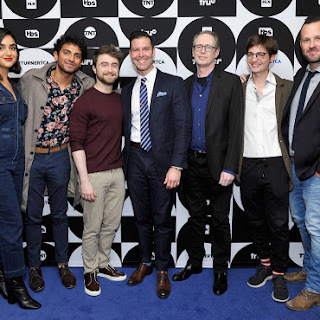 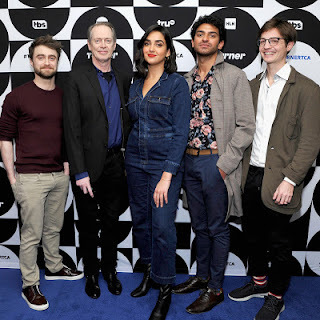 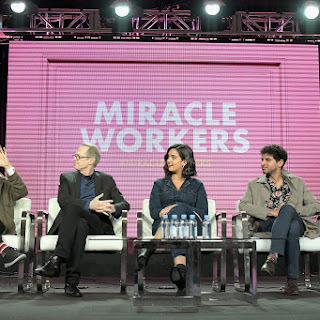 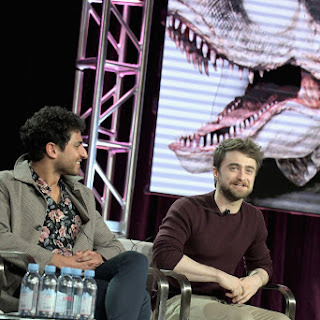 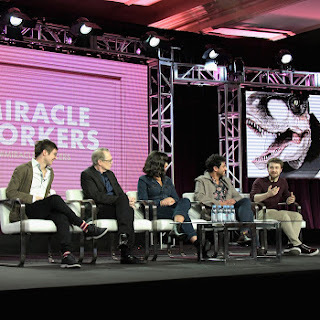 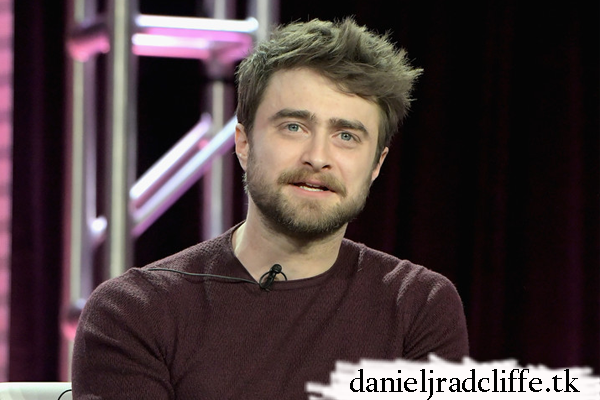 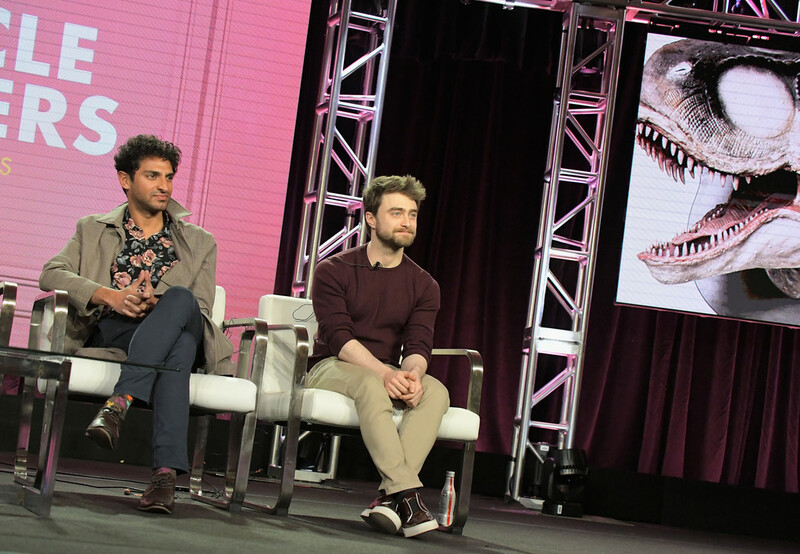 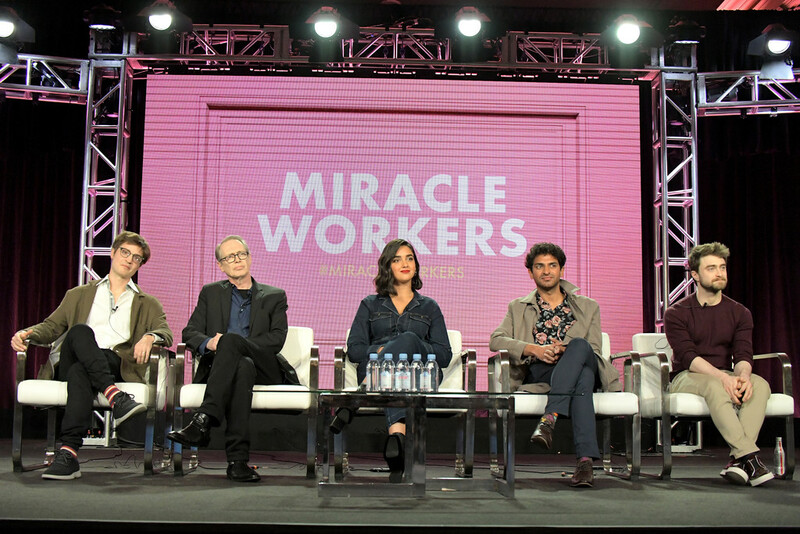 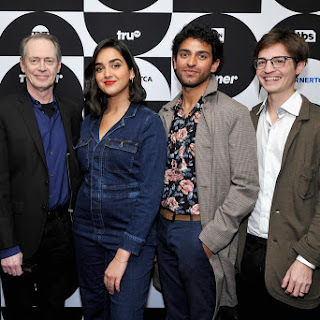 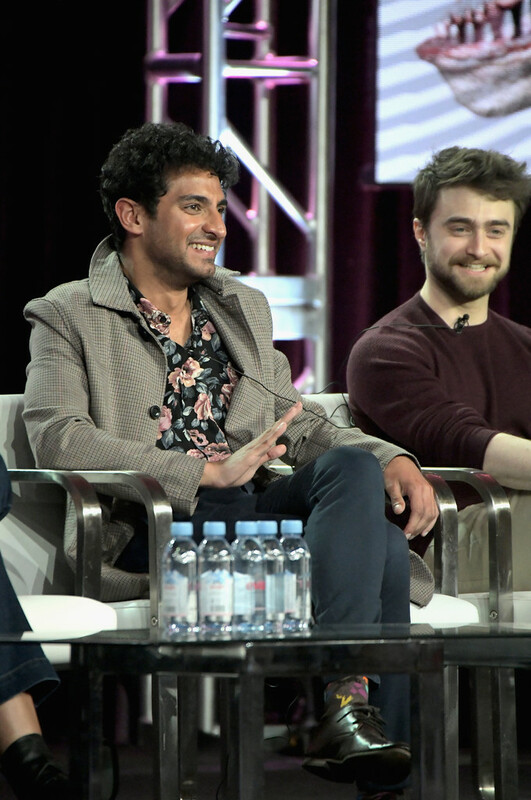 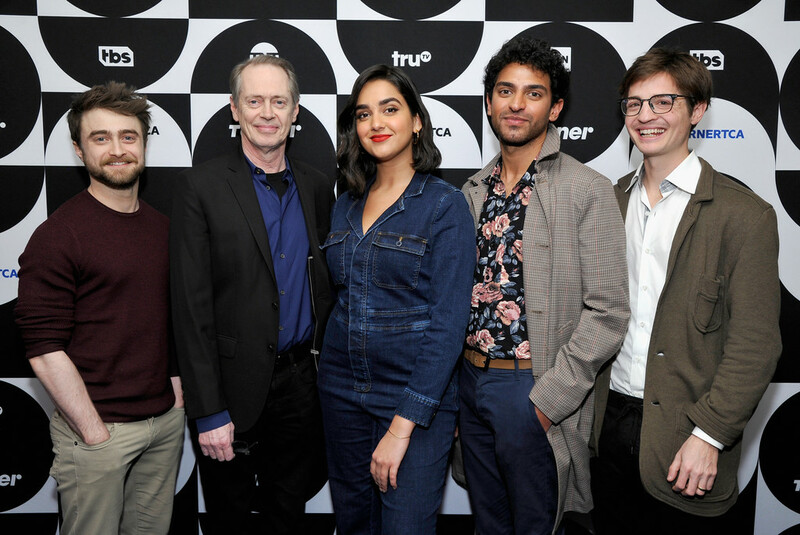 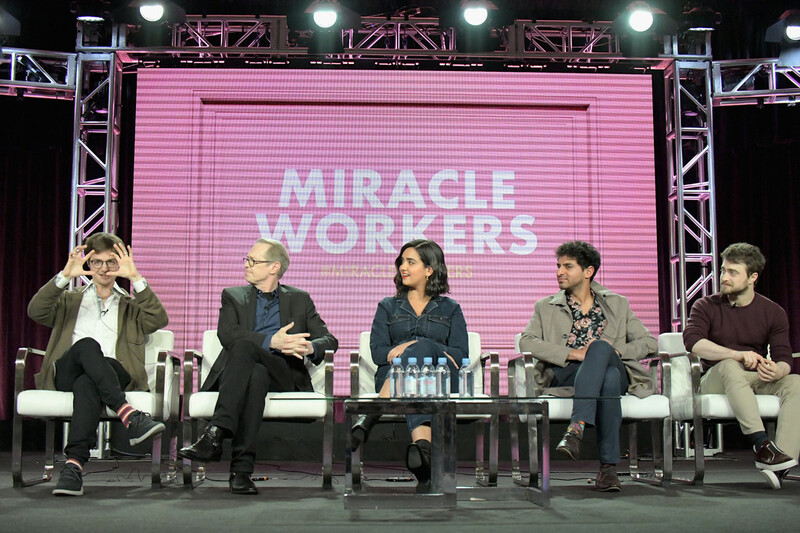 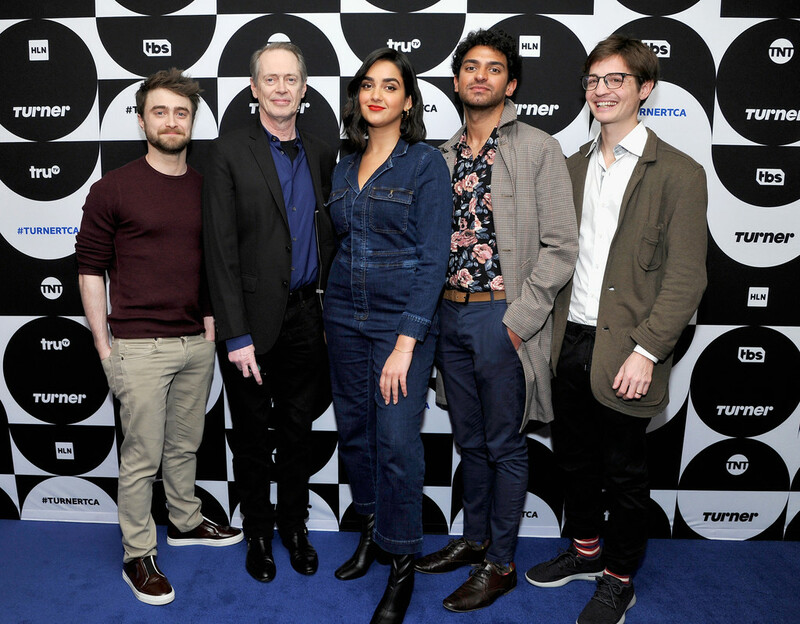 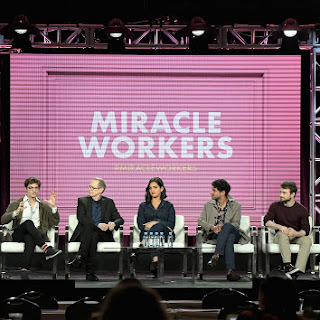 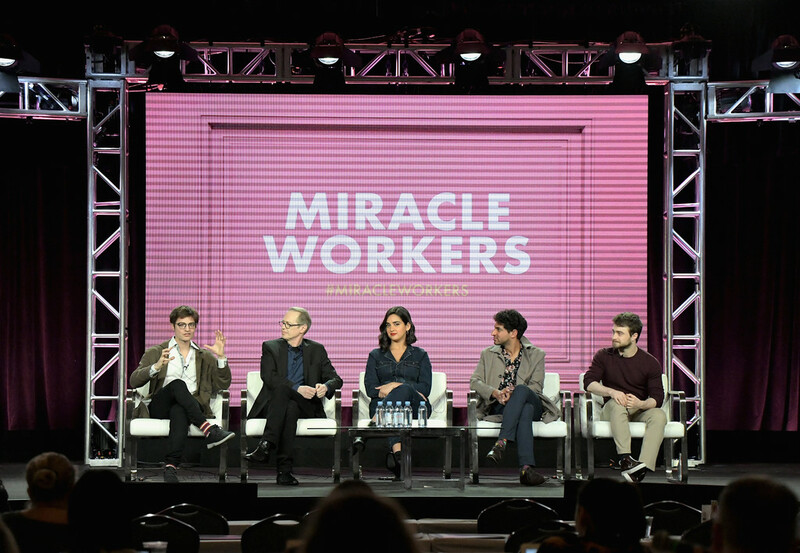 Simon Rich, Steve Buscemi, Geraldine Viswanathan, Karan Soni and Daniel attended the Television Critics Association Winter press tour to promote Miracle Workers yesterday at The Langham Huntington Hotel and Spa in Pasadena, California. 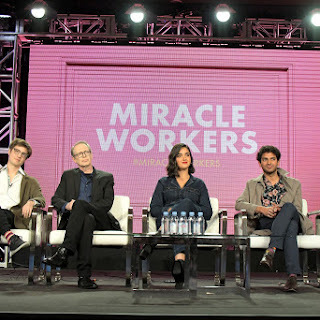 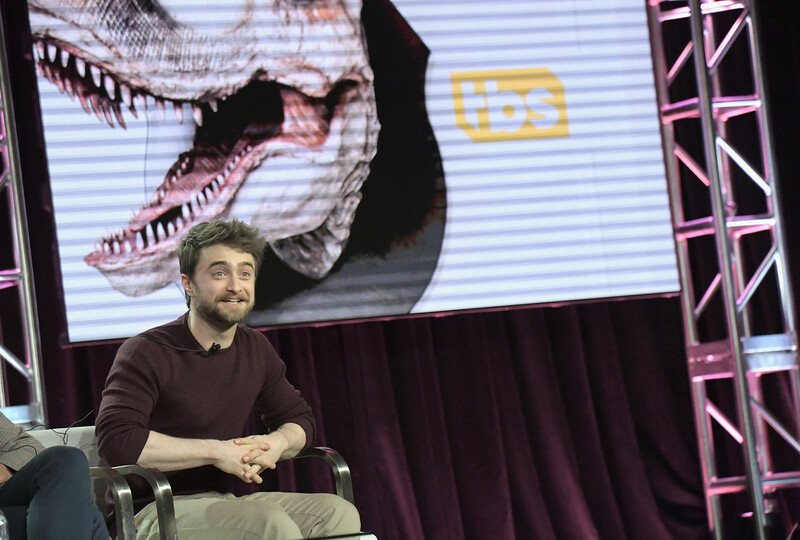 Miracle Workers premieres today on TBS. 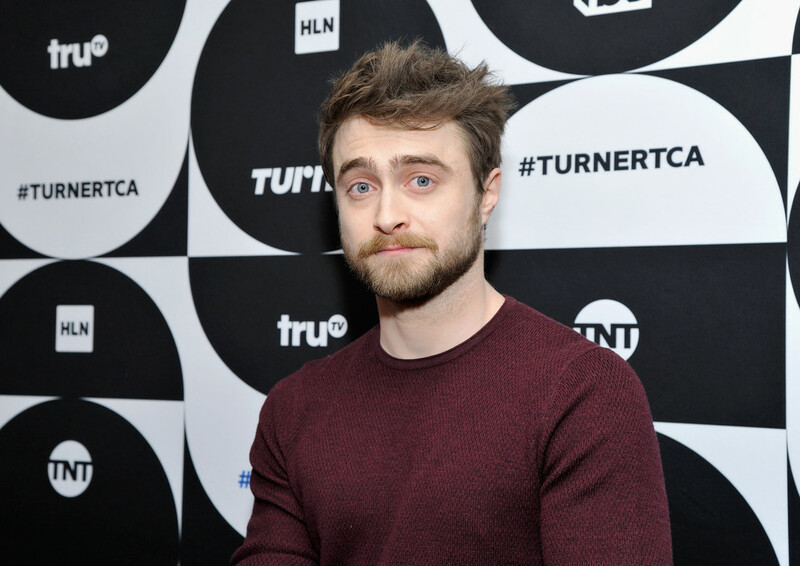 Hello Anonymous. 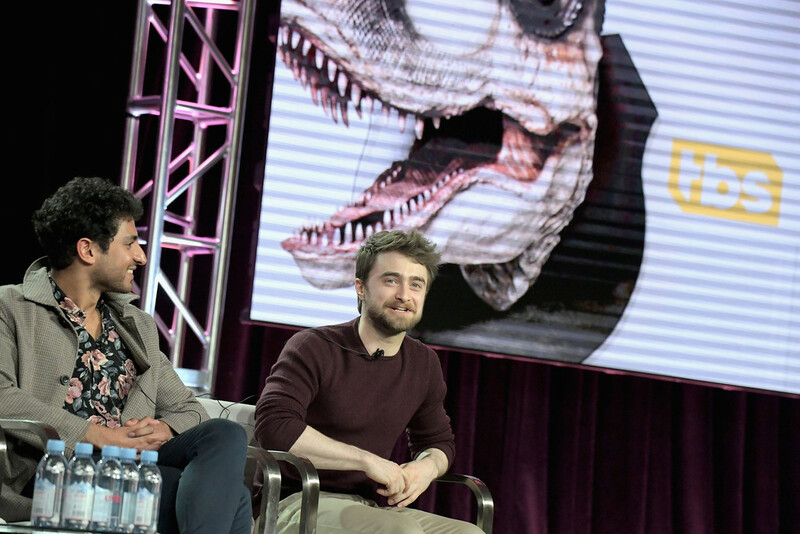 Well I didn't add all the on stage photos. 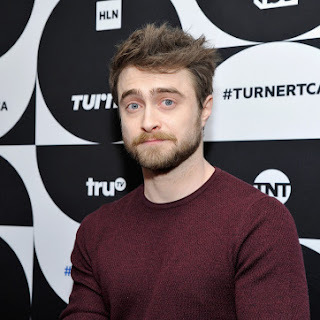 Will you add pics from portrait session?